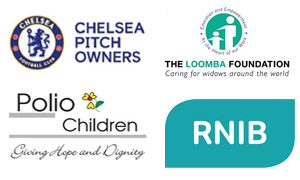 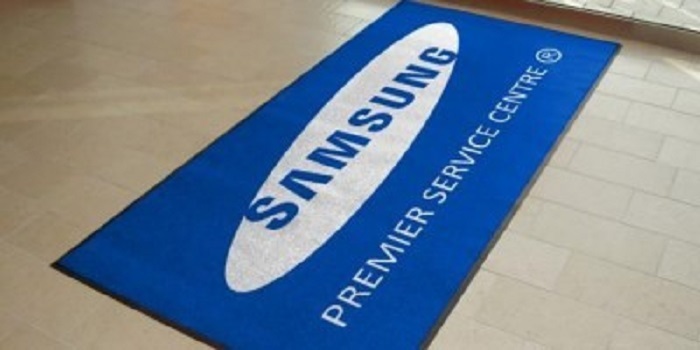 Mats are used for many different business needs, from entrance mats, to non-slip mats for washrooms and other wet areas. 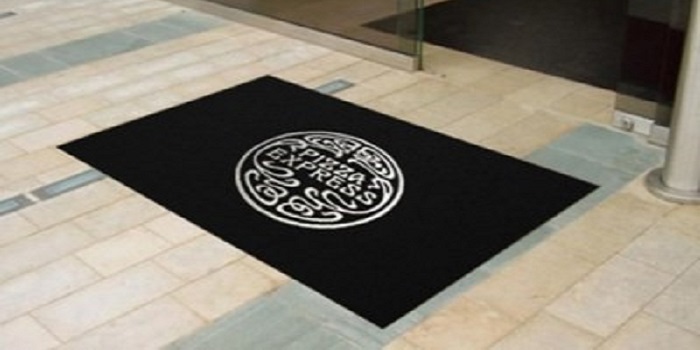 Heavy duty mats are often the first line of defence against dirt entering a building. 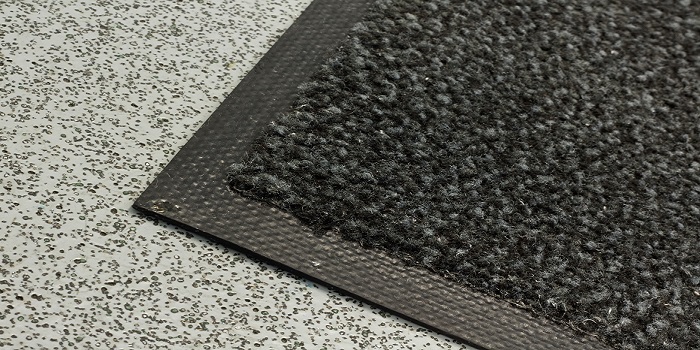 Regular cleaning and laundering of mats ensures that they are kept as clean as possible, maximising the amount of dirt captured in high footfall areas to stop it from spreading inside buildings.